This three bedroom property is ideal for first time buyers and investors. Offering a large kitchen diner, living room, bathroom and separate WC to the ground floor with a further three bedrooms and family bathroom. 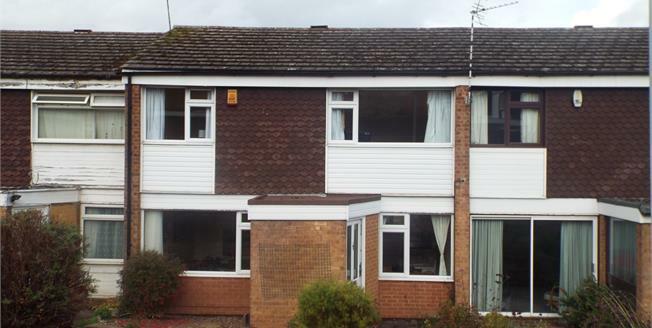 The property also benefits from a gas combination boiler and double glazed UPVC windows throughout. Outside the property benefits from a well maintained rear garden. Call Bairstow eves, Beeston on 0115 943 1072 to arrange a viewing now! Double glazed UPVC window facing the front and rear overlooking the garden. Radiator. Roll top work surface, fitted units, one and a half bowl sink with drainer, over hob extractor. Power shower and walk-in shower, pedestal sink. Double glazed UPVC window with frosted glass. Radiator. Standard WC, panelled bath, shower over bath and electric shower, vanity unit.